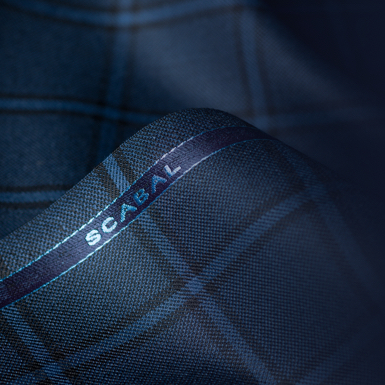 Scabal has a long history with superfine wool. At the company’s heritage English mill in Yorkshire, its team of designers and master weavers were the first to cross the historic Super 120’s barrier. This historic measure of a the thickness of single fibres within woven wool cloth stood for nearly 100 years, before Scabal evolved the world’s understanding of how fine a luxury tailoring cloth could be. 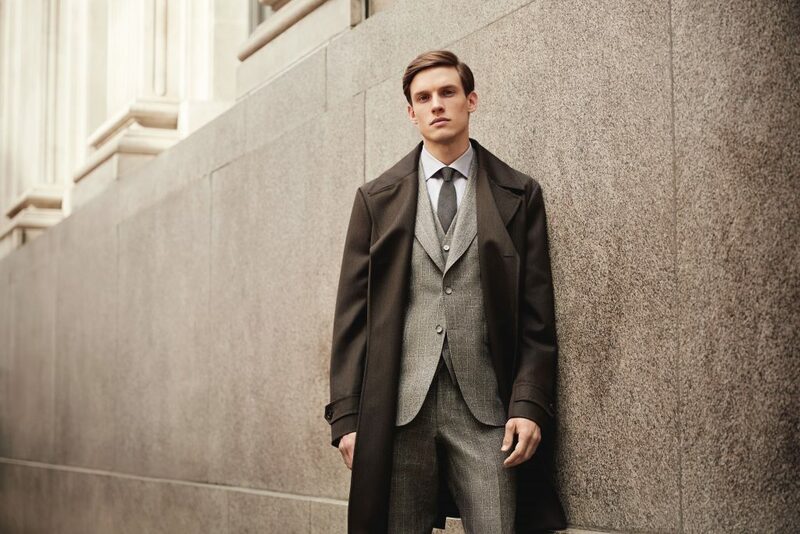 The first Super 120’s wool was a watershed for the entire tailoring industry and stands as one of Scabal’s crowning achievements, but the company refused to rest there. 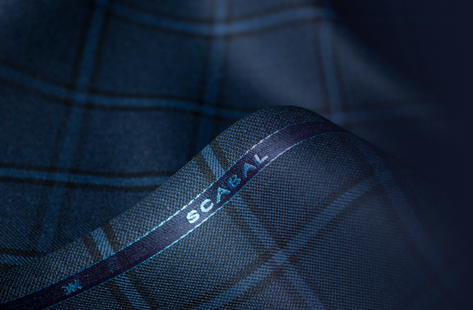 In the years since, Scabal has also broken across the Super 150’s, 180’s and 200’s thresholds and working with the newly established Scabal Noble Wool Club have created a host of brand new wool cloth collections for the truly discerning connoisseur. 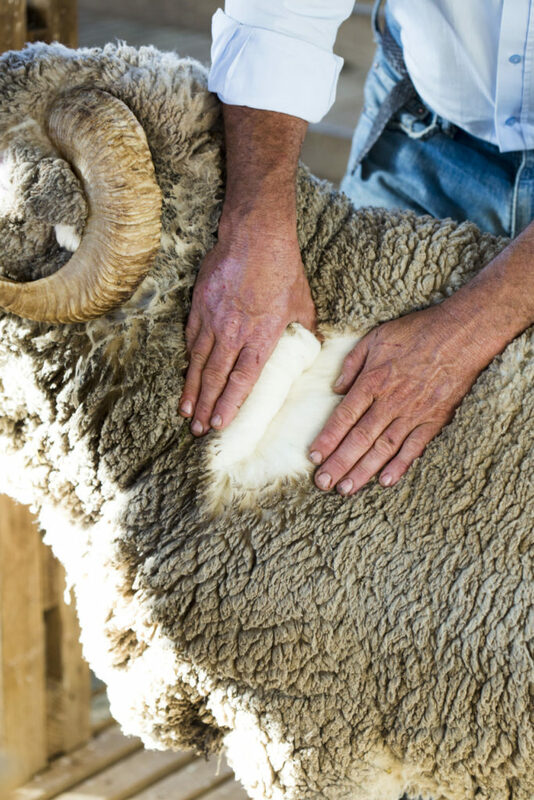 The Noble Wool Club seeks to create a new definition for superfine wool by working only with family run Australian Merino wool farms that must meet strict environmental and ethical criteria. 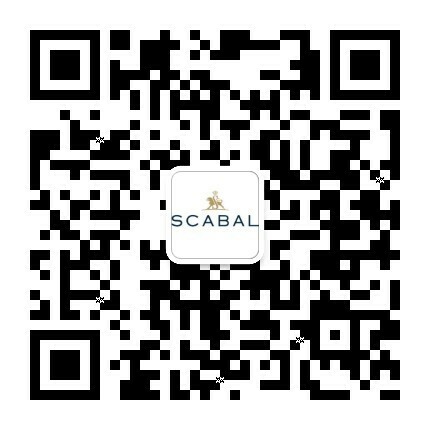 At the same time, Scabal works with these farms to preserve traditional methods of wool growing in the face of increasingly low-quality international competition. 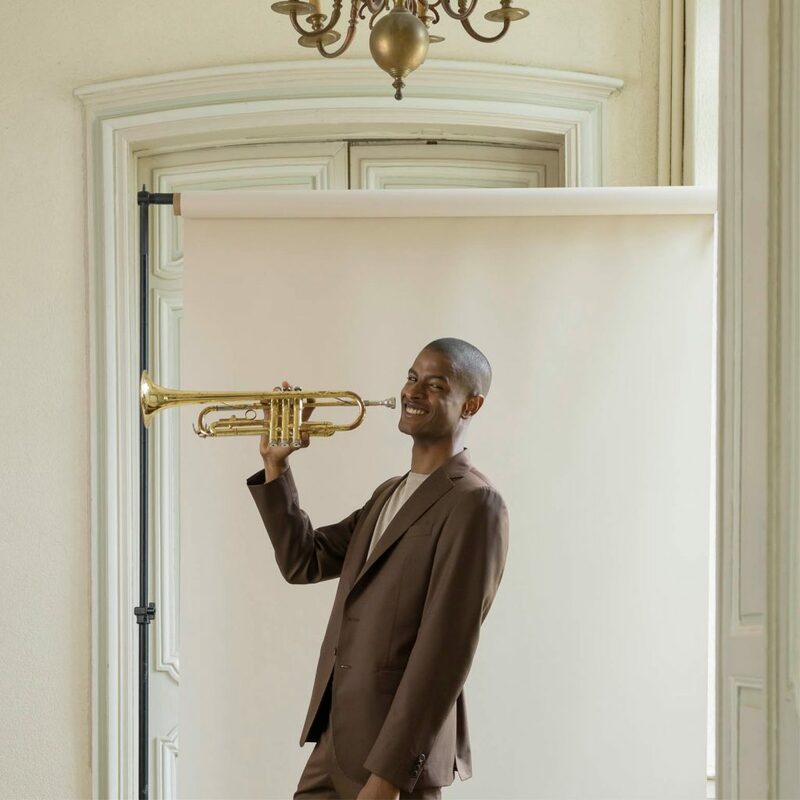 The fruits of this project can already be seen in several Special Edition suitings collections that have been exclusively made in England by Scabal’s mill. Noble Fleece is a superior Super 200’s cloth, which comes in various shades of majestic blue and possesses an exquisitely soft handle that tailors exceptionally well, while Noble Phantom is a plain weave that features 25 dignified designs. The pinnacle of these efforts is the brand new Noble Jacket, a Special Edition composed of 100% Super 200’s wool that comes in a wider variety of colours than its predecessors. With its novel weave structure this bunch creates a party jacket of unparalleled softness to the touch that still retains a crisp, pure handle. Contact your tailor today to enquire about the availability of these fine limited edition fabrics and play your part in preserving traditional luxury for the next generation.